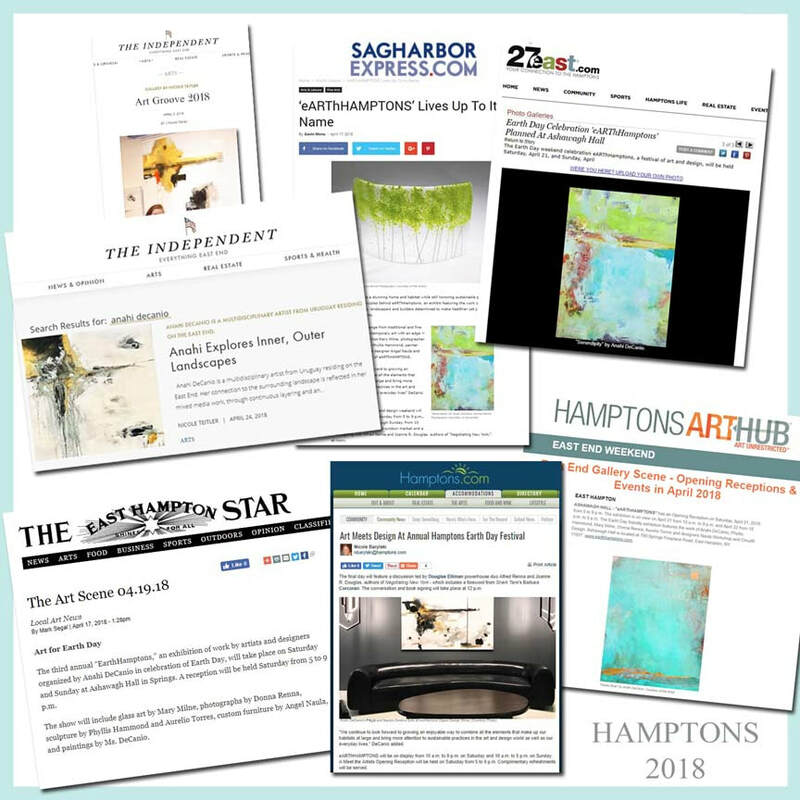 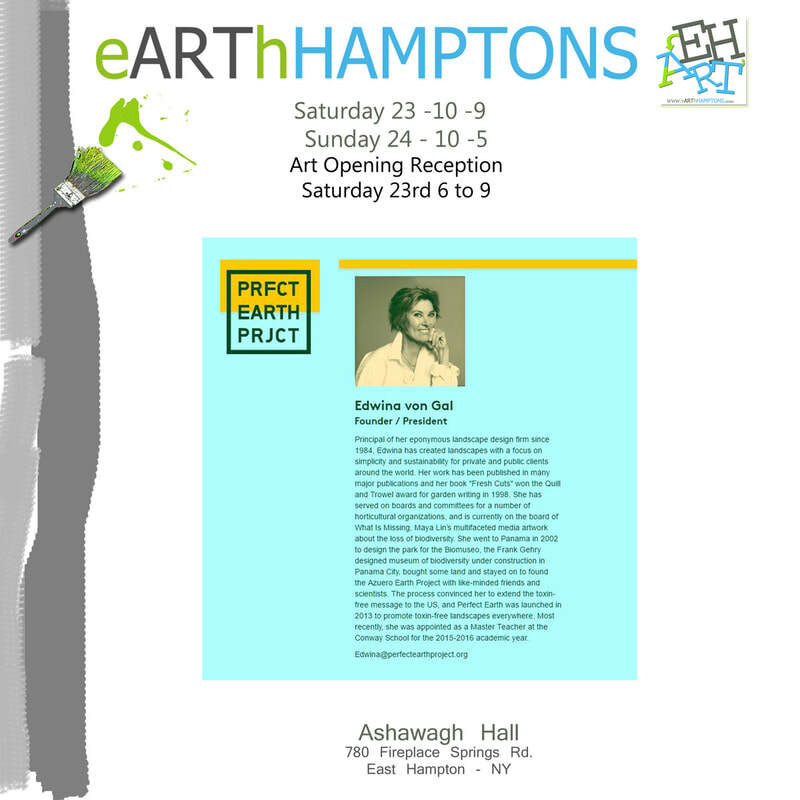 eARThHAMPTONS was founded by artist Anahi DeCanio, creative director of ArtyZen Homes. 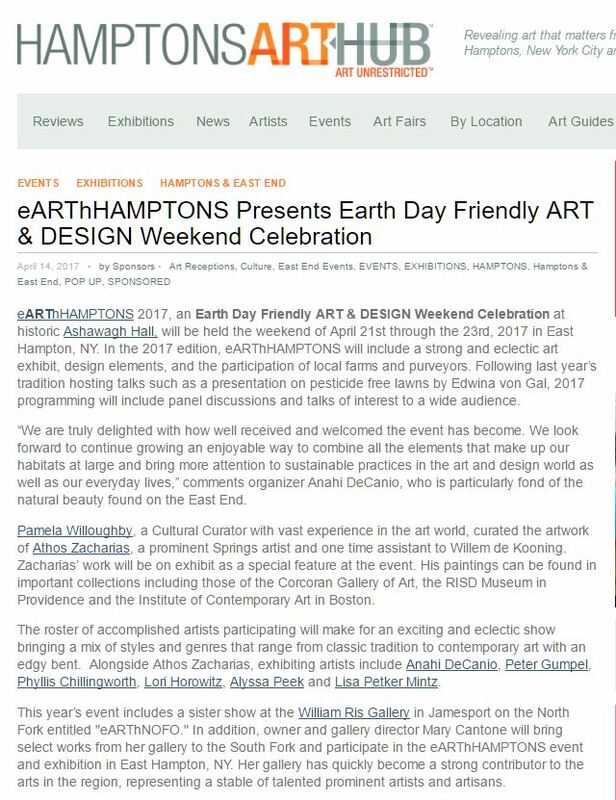 The show was conceived as an Earth Day ART & DESIGN Weekend Celebration. 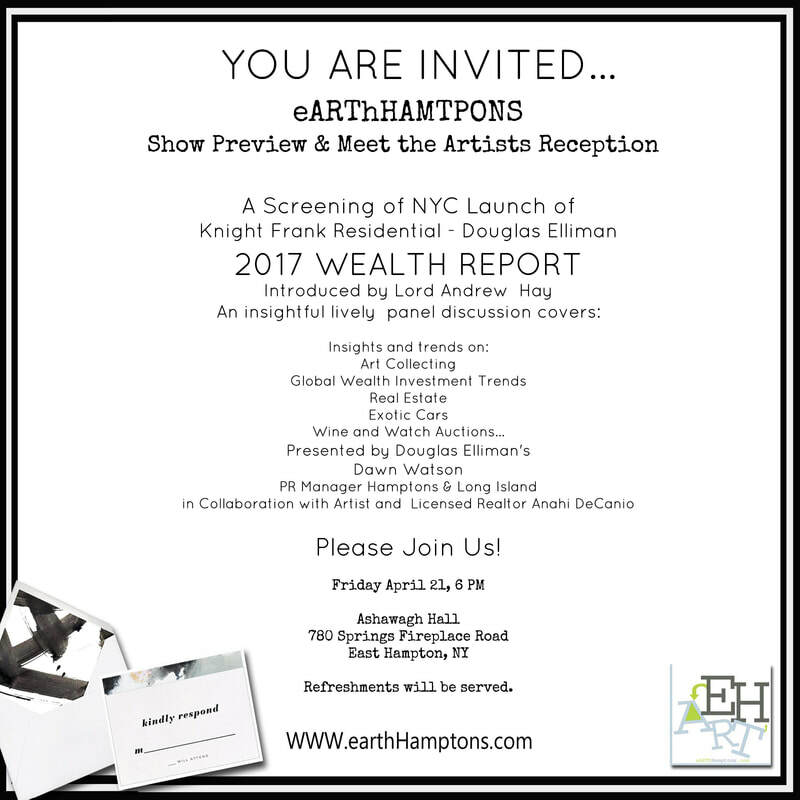 The curated exhibit showcased works from artists in various art genres. 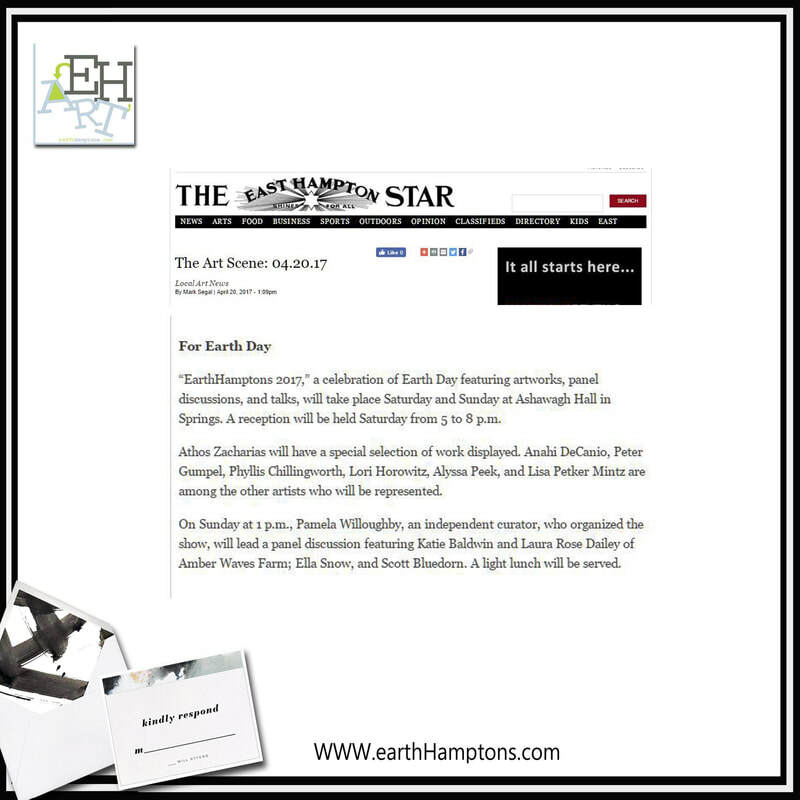 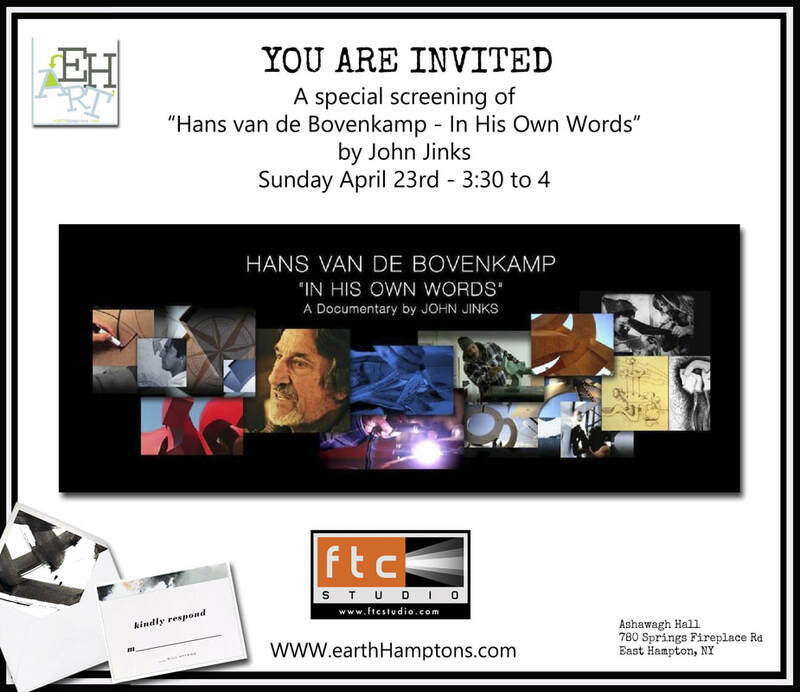 The original eARThHAMPTONS took place at historic Ashawagh Hall, a close distance to Jackson Pollock's house in East Hampton . 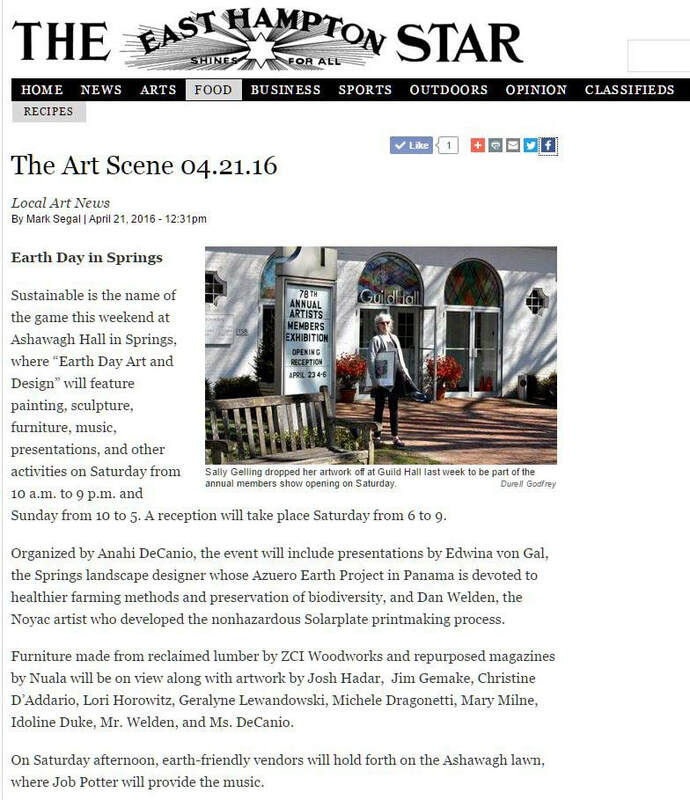 The art and design fair brings an innovative eco friendly green perspective to art and design shows.